Anti-slavery crusader Harriet Tubman will become the first African-American to be featured on the face of U.S. paper currency when she replaces President Andrew Jackson on the $20 bill, the U.S. Treasury Department announced yesterday. She will also be the first woman on U.S. paper currency in more than a century. 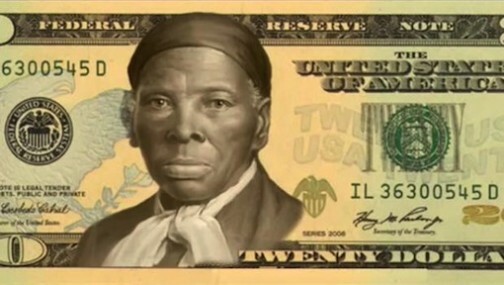 The redesigned $20 bill will move Jackson to the back of the bill alongside an image of the White House.